With over 36 years’ experience. 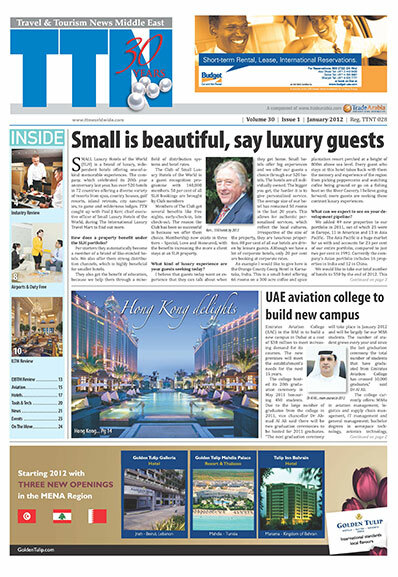 TTN is the most established trade publication in the Middle East. It is distributed on a controlled circulation basis to members of the travel and tourism industry.